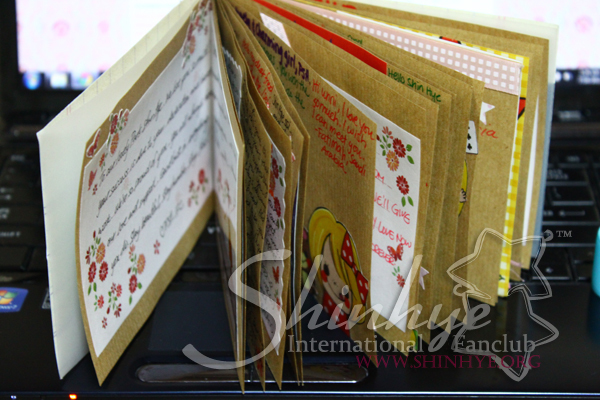 Park Shin Hye arrived in Japan on July 15th in time for her fanmeeting with Jung Yong Hwa. She looked absolutely adorable in her ensemble. PSHIFC was there to welcome her with some candy and flowers. 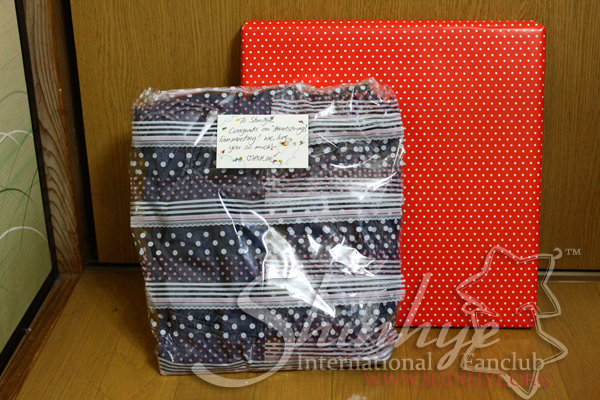 From the donation we've received, we got Shin Hye a cute summer dress from Free People and a book of dog photos. Thanks to everyone who donated. 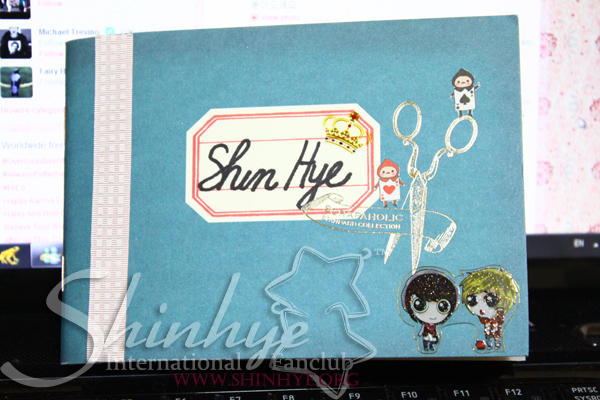 We also gave Shin Hye a book of everyone's encouraging message. And we apologize for the delay. We've been really busy the last few weeks. The gifts will be sent out later this week and next. Thanks for your patience. very beautiful with pure elegance. love it!!! Thank you so much for the very nice pictures! We know you guys have been very busy but you still find time to do this! YOU LOOK SO CHARMING SHIN HYE WITH YOUR DRESS..